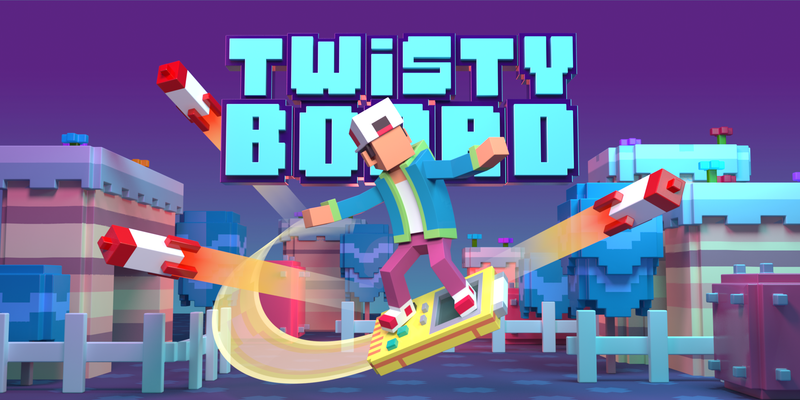 Our previous hits “Twisty Board & Twisty Board 2” received high levels of praise and was featured by Apple as the App Store’s one of the "Best Arcade Game” of the month & "Game of the Day". 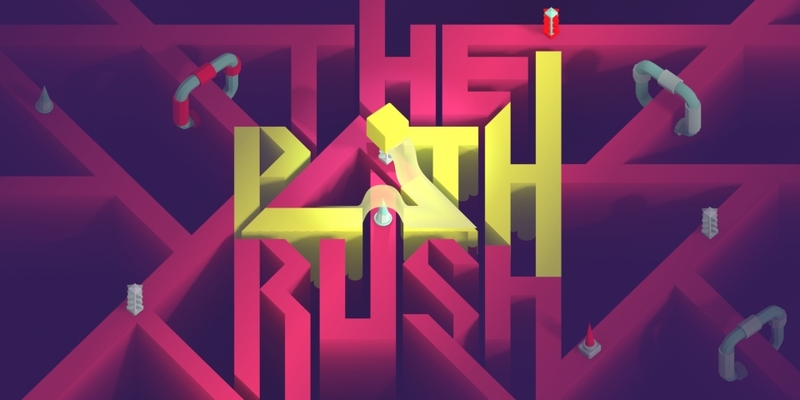 The Path Rush — a fast-paced, addictive, reaction-based game. 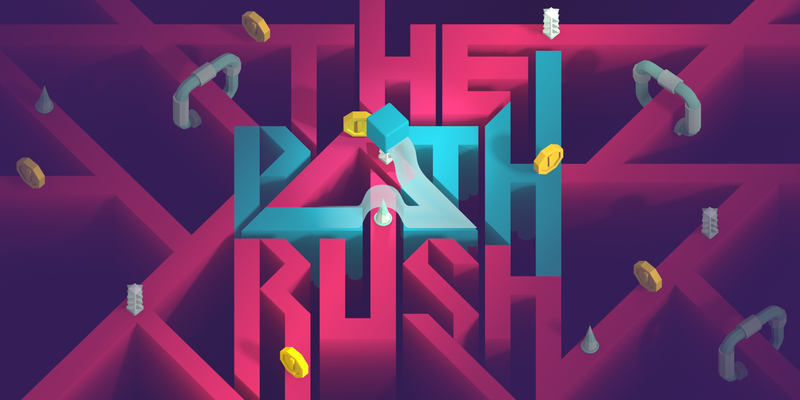 Players must use precise reactions to navigate a block through the 3-dimensional maze, making turns and jumps to avoid obstacles and survive as long as possible. 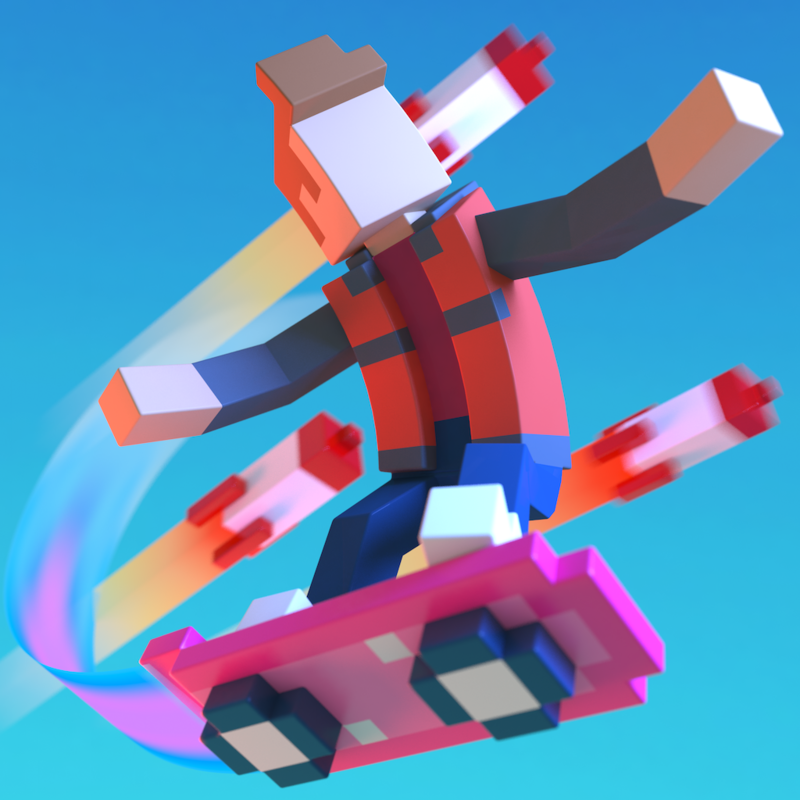 Make a move too early or too late and the block will fall by the wayside, therefore turns must be timed to perfection to ensure progress. 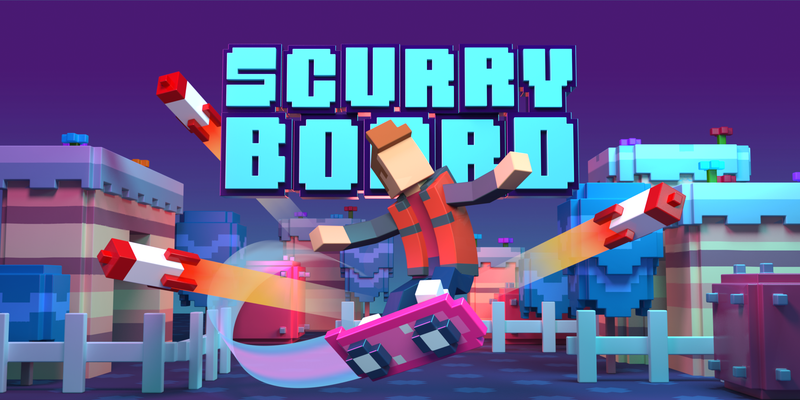 We’re a small studio with huge ambitions to bring back the memories of what we all played when we were young.